According to figures from Action Fraud, the UK’s national fraud reporting service, contactless card fraud is surging. A total of £1.8 million was stolen by fraudsters from contactless users in 2018. This compared with £711,000 in 2017. Pickpockets are stealing cards to make as many £30 transactions as possible before the account is blocked, while more sophisticated scammers use “skimming” devices attached to cash machines to siphon off data. Action Fraud, the national reporting centre for fraud and cybercrime, said that in 10 months last year there were 2,739 reports of contactless card fraud, totalling almost £1.8 million — up from 1,440 cases worth £711,000 in the same period in 2017. They represented 51% of the reports of contactless fraud since 2013 to the service, which is run by City of London Police. Contactless is overtaking chip and PIN as the most popular way of paying for goods and service because of its convenience. According to recent figures from payment processing firm Worldpay, more card payments were made using contactless technology than chip and PIN in the UK over the 12 months from June 2017 to June 2018. It revealed that, after increasing by 30% on the previous year, contactless payments were the most used card payments in shops. Average losses investigated by detectives were between £90 and £652 but the largest single contactless card fraud case reached £400,000, stemming from multiple purchases. “Low-tech methods” that were commonly deployed included distraction thefts and cash machine “entrapment devices” used to clone card details. Concerns have been raised that it is possible for criminals to use rogue card readers and smartphones to read cards simply by brushing past the owner. 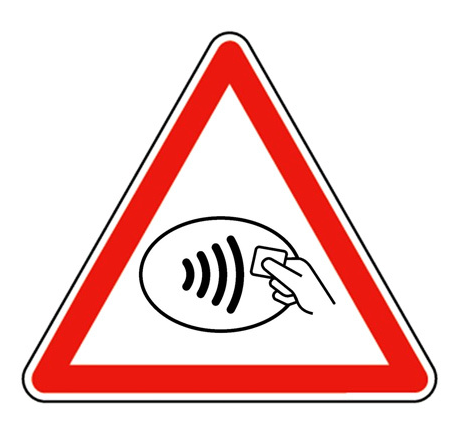 However UK Finance, that represents the banking industry, has said there have been no verified incidents of contactless fraud on cards still in the possession of the original owner. However, it should be made clear that, according to the latest UK fraud figures the actual proportion of all card fraud losses by value that were through contactless fraud was 3% in the first half of 2018. The post Contactless card fraud surges in 2018 appeared first on Payments Cards & Mobile.